I’ve mentioned my good friend Sue Lord and all of her talents before (www.suelord.com). Her ever -flowing creative ideas and strong influence on my sewing projects require that I give her credit and thanks yet again. 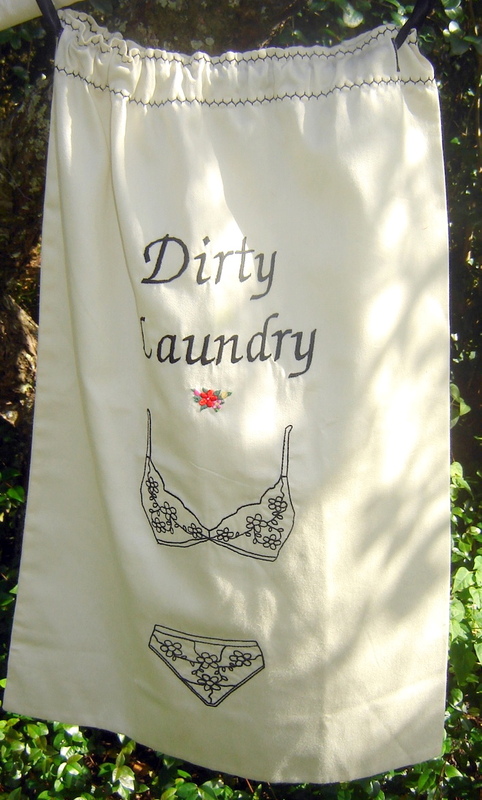 Sue designed the dirty laundry bag project. 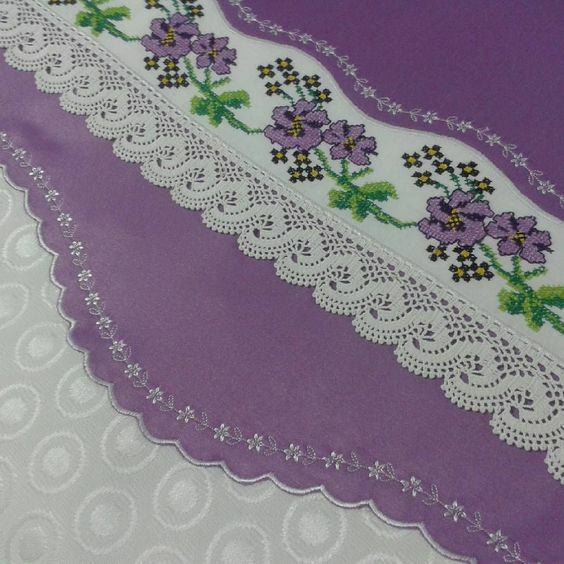 It was featured in one of the machine embroidery magazines and is included in her embroidery collection Gifts for Women. 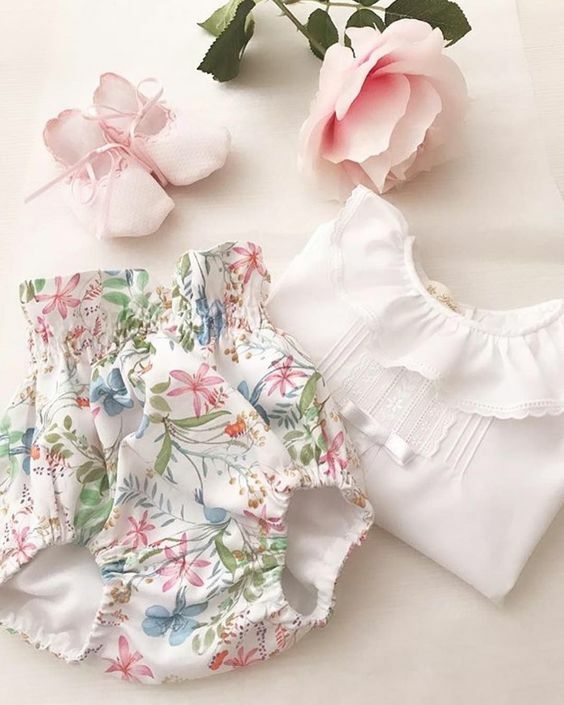 This collection has something for everyone and is just fabulous. 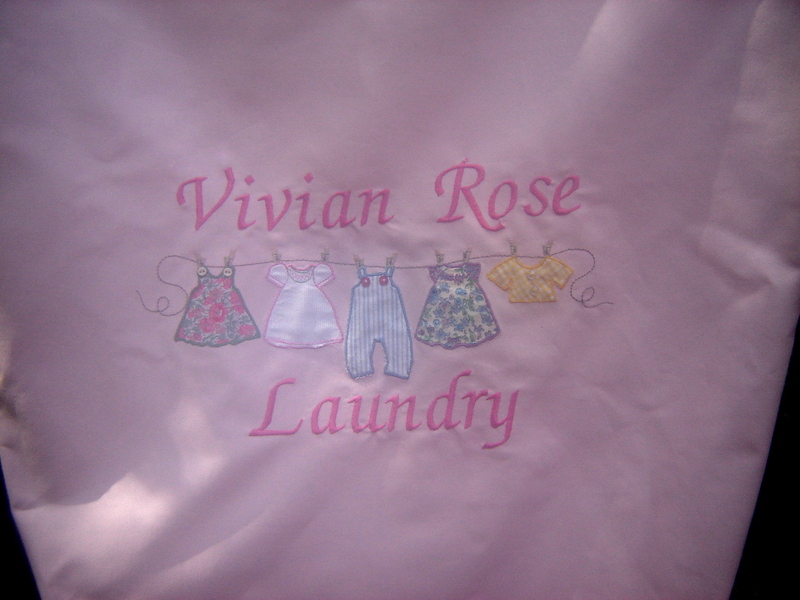 Sue, ever the Southern gentlewoman, stitched her dirty laundry bag in feminine pastels. But the text is just suggestive enough to make me think of black lingerie.